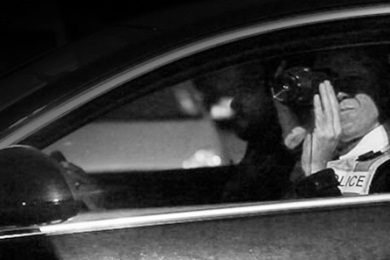 Argus handheld thermal imaging cameras make it incredibly easy for officers to catch criminals attempting to flee or hide from the law. Our unrivaled image quality, functionality and reliability make it easier to prevent crime, catch criminals and above all else, help protect officers. 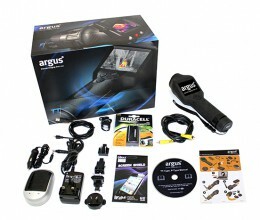 Argus’ Law Enforcement cameras have been specifically designed to get the results officers deserve. 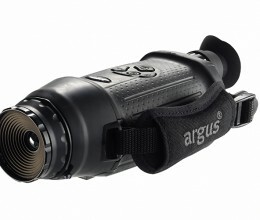 The Argus TT Type provides a variety of practical uses for patrolling officers such as evidence and fugitive detection, the Argus P Type aids officers in specialist and covert surveillance and the highly successful Argus F Type is a multipurpose camera for all missions and tasks. 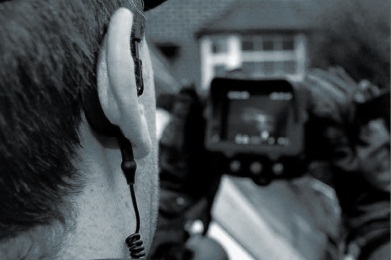 Our infrared cameras benefit and increase the efficiency of officers and make it feasible for less officers to be involved in particular operations making it not only an incredible tool against crime, but a cost-efficient aid to the whole force. 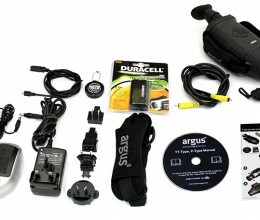 The range of Argus security cameras pr ovides police, security forces and border control personnel with a tool to eliminate any advantage poor visibility may provide a criminal. 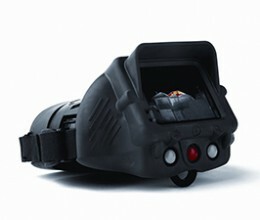 It also provides the user with the ability to assess a scene or search for a suspect from a safe distance. 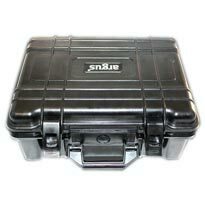 The ability to covertly monitor situations in poor visibility and to detect heat sources at a distance enables law enforcement, security and special operations personnel to gather intelligence at a safe distance. 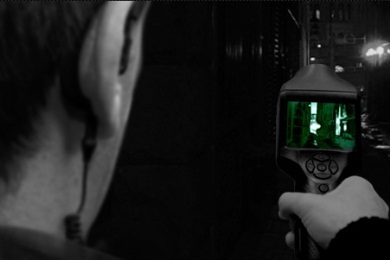 Specialist search modes increase the user’s ability to find hidden compartments, voids and embedded electronic equipment and detect abnormal heat signatures.